Cosmetic treatments are growing faster at an unbelievable rate in recent days. Not only the celebrities but also most of the common people in the present life wants to show them more beautiful and attractive. They believe that appearance and physic more respect and recognition from others in the society. Thus, people have started to pay more attention to their physical appearance and looks. Botox is one such form of injection used for cosmetic purpose but also with many side effects. Botox is a neurotoxic protein called as Botulinium toxin (BTX) produced from a bacteria, Clostridium botulinum. It has both medicinal and cosmetic uses. Botox is mainly used to relieve wrinkles that occur as a result of paralyzed muscle or aging. Botox is injected into the person’s muscle to improve the look of crow’s feet lines and frown lines which are seen between the eyebrows in adults. It is very much important to consult your doctor and explain your health condition thoroughly before starting with this injection. Muscle and Nerve Weakness- if you are found to have any muscle and nerve weakness like myasthenia gravis, Lou Gehrig’s disease etc you are high risk of developing breathing difficulty and difficulty in swallowing with botox. 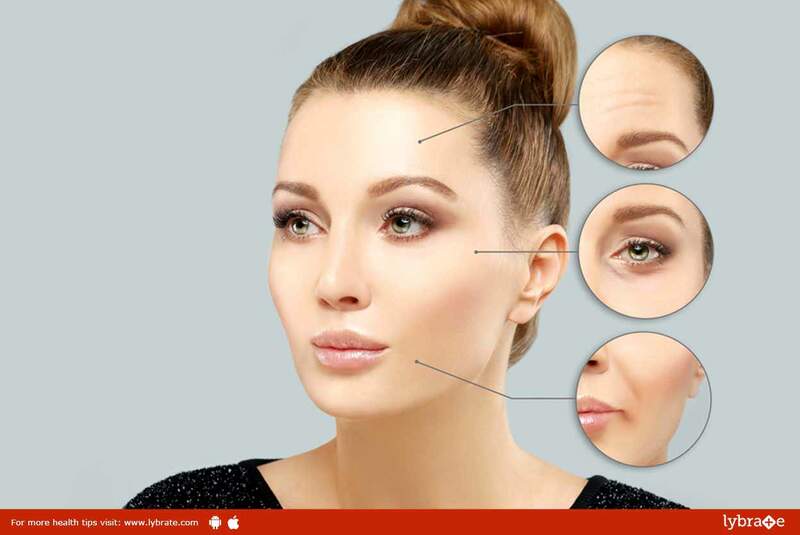 Surgeries or any problem with your facial muscles– pain in forehead, drooping of eyelid, trouble in raising your eyebrows or have undergone any surgeries in face. Pregnancy – In case you are a pregnant or breastfeeding mother stop taking the plan of botox injection as this may harm your baby that is unborn in situations like your pregnancy or it affects the newborn by mixing with the help of breast milk. Medications – consult your doctor if you are on any regular medicines before starting with botox as this may interact with your regular drugs and may cause adverse effects. ← Conflicts in Relationships – 6 Ways To Manage It!